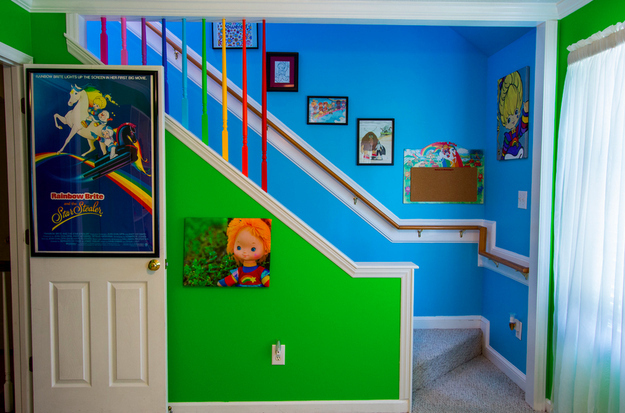 The Perfect Way To Rainbow Brite-n Up Your House! Remember growing up thinking….when I’m older I’m going to create the most amazing, bestist, most awesome house full of all my favourite things! 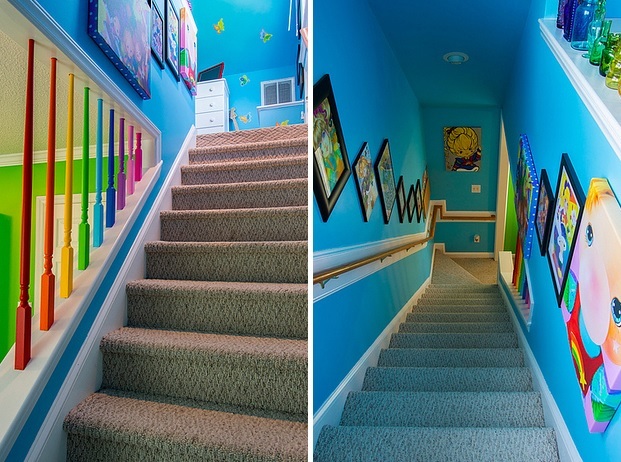 Put up that wall paper your parents wouldn’t let you have, hell even put a fireman’s pole into the kitchen or have a slide for stairs! Why not right? For most of us this will sadly remain a dream for the most part, but there are some unsung heroes amongst us who keep that dream alive…not only that, they take the jump and make it reality! 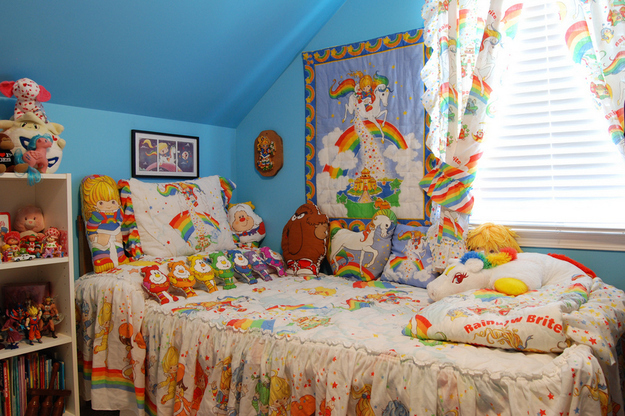 Yep one superfan has been busy creating her very own Rainbow Brite themed house that is every 80s kids dream! 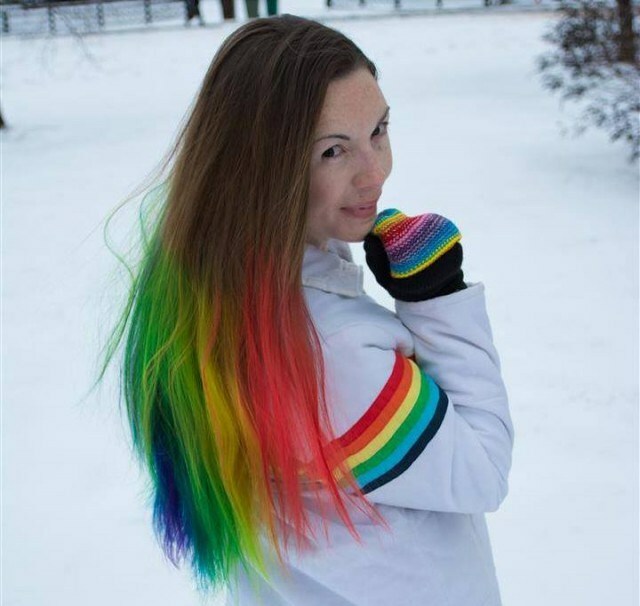 Receiving her first Rainbow Brite doll for her fifth birthday, Katy Haile, from Apex in North Carolina, was hooked and has kept her passion alive in true style! 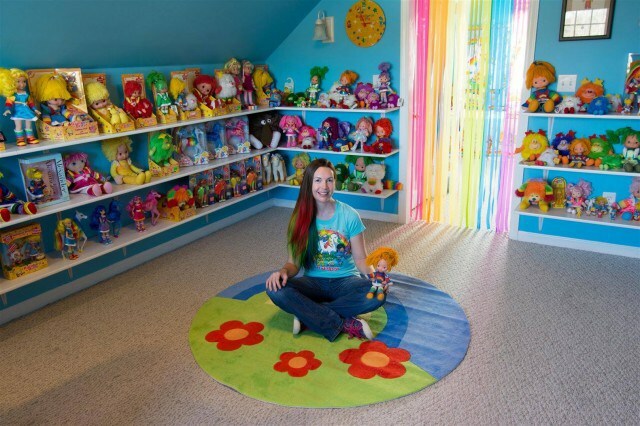 Katie has worked tirelessly and has transformed her home into The Rainbow Land Museum which boasts some amazing and oh-so colourful decoration as well as a whole host of amazing retro toys and memorabilia. Take a peep…. 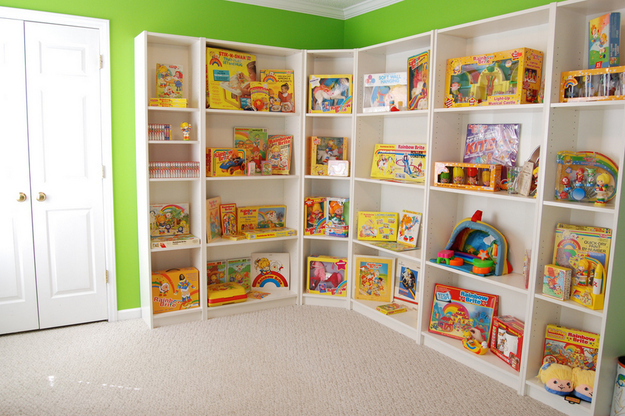 Up a rainbow painted staircase and set against walls decorated to resemble clear blue skies, you’ll find glass cabinets and shelves containing rare and long since discontinued toys, collectables and paraphernalia. So, what 80s theme would your dream house be? Previous PostPrevious Our Exclusive New Raccoons T-Shirts Are Un-Bert-lievable! Next PostNext Amazing New Retro Designs From Chunk Clothing! Brands	Amazing New Retro Designs From Chunk Clothing!